I guess I probably should. 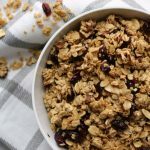 This easy homemade granola is a great breakfast recipe or great for a snack. 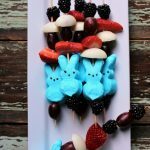 The kids also love to put it on their yogurt. I love mixing up breakfast recipes over here such as making blueberry muffins or stuffed egg biscuits. 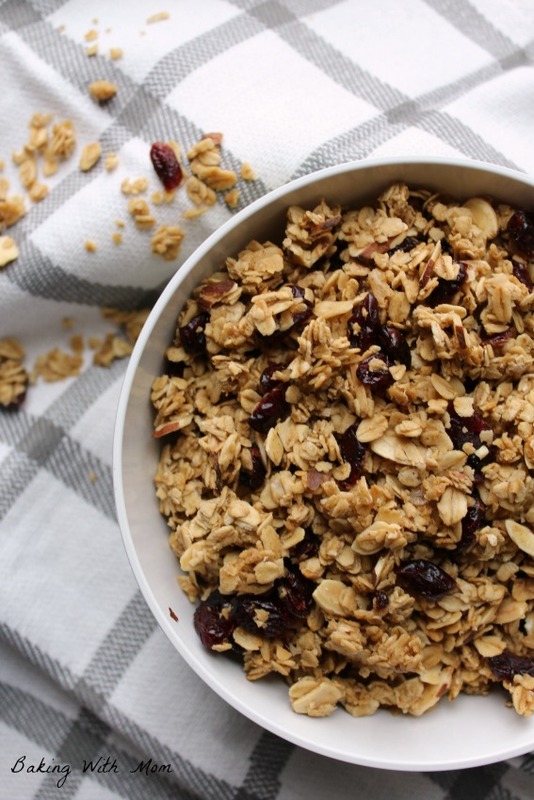 The best thing about this granola is you can add whatever add-ins you like. 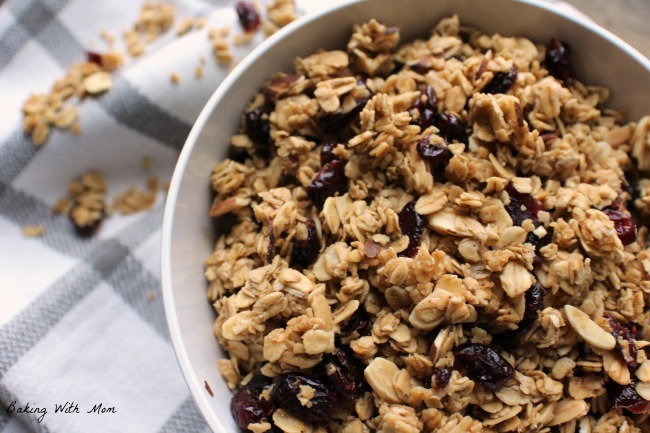 If you aren’t a fan of granola, add in dried cherries instead. If you like coconut, throw that in as well. 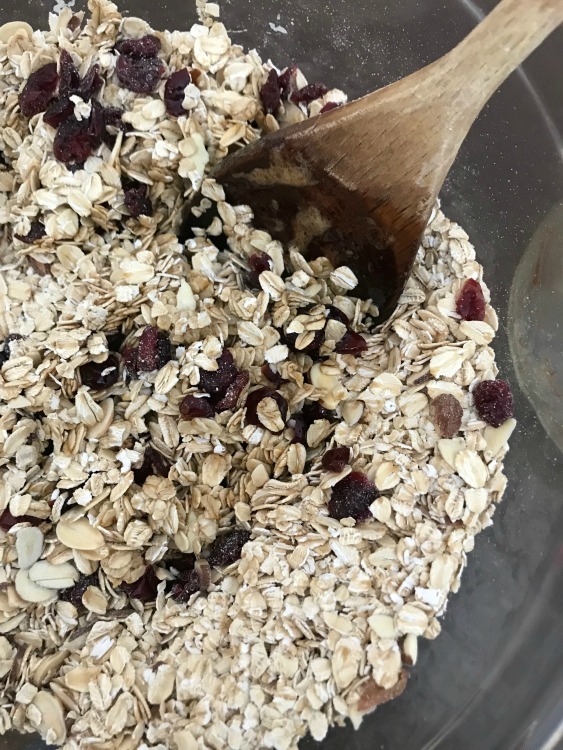 Mix together the old-fashioned oatmeal with almonds and dried cranberries. That is the non-cut oatmeal. 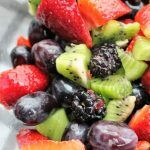 I prefer to use this type of oatmeal over the quick oats as it seems to work better. 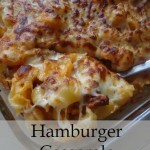 You will mix together the wet ingredients along with the brown sugar and microwave them for 2 minutes. Pour it over the oats. 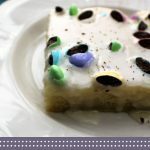 Then you will spread the mixture on two cookie sheets or jelly roll pans. Bake at 250* for 2 hours. Stirring occasionally. When it is done, pull it out of the oven and let cool. It won’t be completely hard (like granola is) when you first pull it out. But after cooling for a while it will harden. 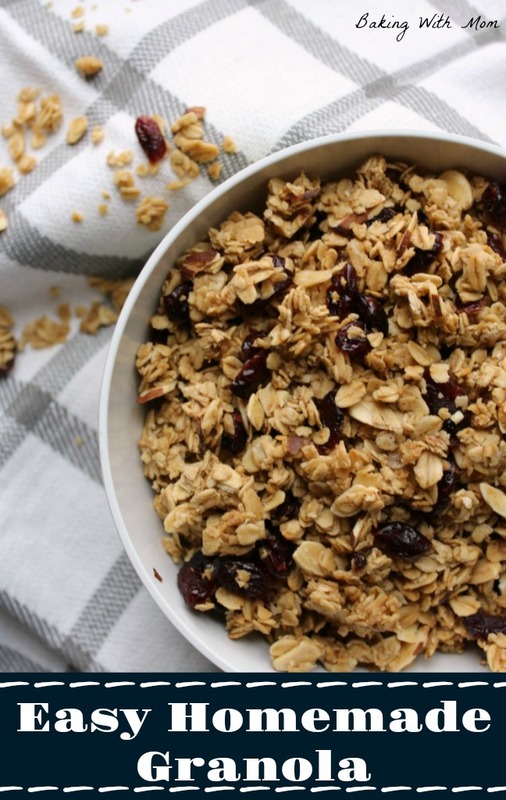 This granola recipe can be served with milk for breakfast. Store it in an airtight container. 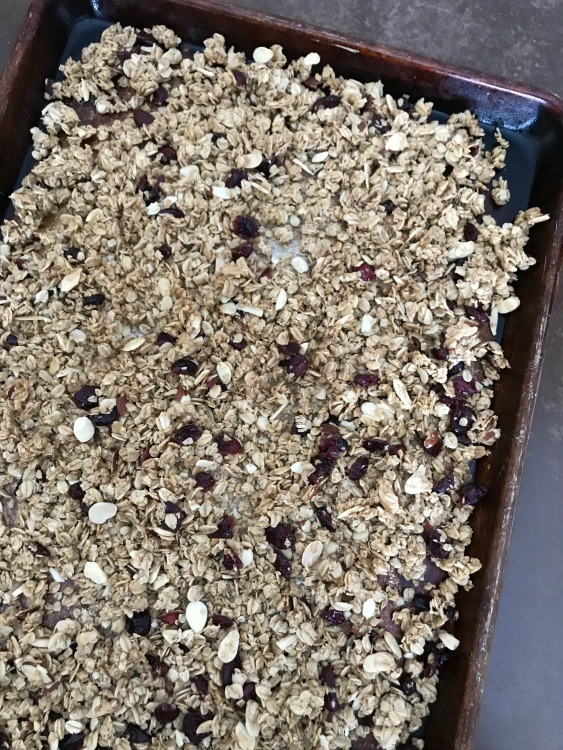 Easy Homemade Granola with dried cranberries, oatmeal and almonds. 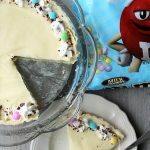 Flavored with cinnamon, this breakfast recipe is filling and delicious.